Let me take care of her dress!. 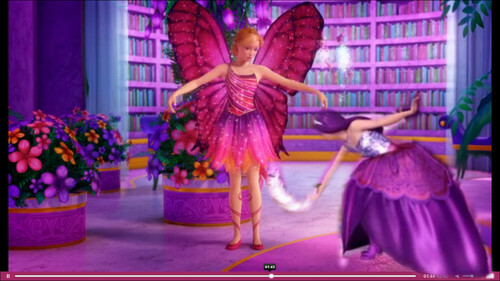 Keira using her microphone to change Mariposa's dress. HD Wallpaper and background images in the Barbie Movies club. This Barbie Movies fan art might contain bouquet, corsage, posy, and nosegay. where is this come from?